Click here to close video. Selling in the medical market is not business as usual! We’ve all heard stories of “the good old days” of selling medical devices – where every sale hinged on a relationship and sales people referred to a physician as “my doc” and could count on that doc for sales. Competition is keener – from traditional competitors and non-traditional ones, like biologics, that are creating potentially new ways of addressing traditional medical issues. Physician-preference purchasing decisions are becoming less common as physicians are losing sole ownership and the economic buyer’s role in purchasing decisions is increasing. Hospitals, surgery centers, and practices are looking to consolidate the number of vendors they work with to achieve cost savings. Insurance reimbursements are fluctuating – and we’re increasingly seeing reduced reimbursements. 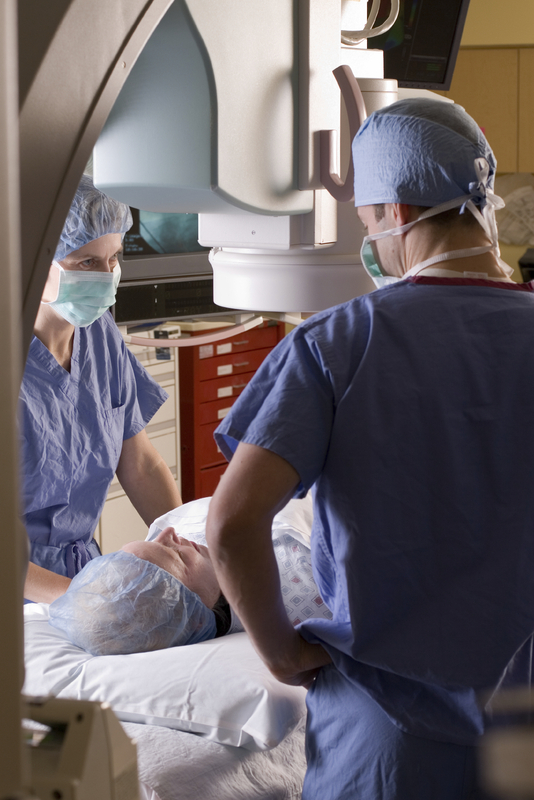 Many procedures – including some of the most profitable ones – are moving from hospitals to surgery centers. Add to this list changing rules of engaging buyers (e.g., AdvaMed) and the result is the same regardless of the medical devices you are selling: The buying process has moved beyond physician-preference and now involves more people some with a clinical background, like a Head Nurse, OR Director, or Lab Director and some who are economic buyers, like Materials Managers and Medical Directors. What Should Medical Sales Training Look Like Today? In the medical sales market, sales people do not have territories that contain an infinite number of prospects, as they might if they were selling products to small or mid-size companies or retail stores. And second, these prospects are experts in the products the sales person is selling. While there’s no doubt that sales people must be given a training foundation that is clinically sound – they also need to have a sound foundation in selling skills. 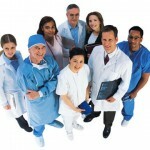 For the last decade Sales Momentum has been creating customized sales training programs for the medical market. By working with market leading companies such as Smith & Nephew, Boston Scientific, Kimberly-Clark, and Owens & Minor, we have learned what it takes to make a difference in sales performance for companies selling medical devices, capital equipment, and consumables. Sales Momentum offers a variety of sales training programs specifically created and customized for the medical sales marketplace. These programs include basic skills, like: sales call execution, sales strategy, and sales coaching. 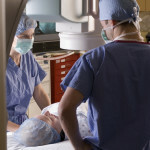 In addition, Sales Momentum has created sales simulations customized for the medical devices market. Medical sales – the book of knowledge is expanding – When we first began working with medical device companies, we heard a VP of Cardiac Devices open our sales training program. More than ten years have passed since we listened to those program openings, but one thing Tim said always stuck with us. He talked about a Book of Knowledge that sales reps needed to learn. Read more. Medical sales – tailoring sales to physician preferences – There is no one way physicians prefer to interact with a medical products company. Many factors influence the physician’s view of the ideal experience. Personal preferences, communication styles, level of disease understanding, practice setting, local formulary control, disease specialty, and patient demographics, among others, shape the physician’s preferences for interaction. And with the ever-changing healthcare market space, selling to physicians is increasingly more difficult. And while physician preference may not be as strong a factor in hospital purchasing decisions, they certainly remain a significant. Medical sales – ask for commitment to win – Asking for a commitment that moves the sales process forward – too often it’s the forgotten last step in a sales call. Unfortunately, it’s also a critical one. Read more. 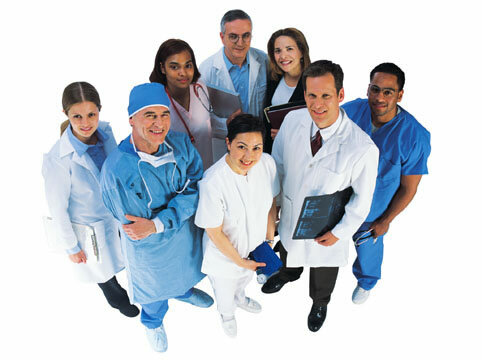 Medical sales – grabbing physician attention – Do docs have time to see you? Unfortunately “No” is often the answer. This lament is familiar from patients – and we’re certainly hearing it from sales people selling in the medical space. Read more. Medical sales – the challenge of selling with clinical data – Physicians – and other medical staff – report that clinical studies in peer reviewed journals and evidence-based medicine are increasingly important in making decisions. So, today’s medical device sales reps must become skilled in selling with clinical data. Unfortunately too many medical device sales reps do not optimize the use of clinical data during their interactions with medical staff. Medical sales – selling new technologies to physicians – Sales reps usually get excited when their company launches a new product. And when the product is a new technology that is significantly different from others on the market, the level can be particularly high. That’s the upside surrounding new product launches. The downside is that sales reps falsely assume their customer base is equally excited and want to hear about every last detail as soon as possible.